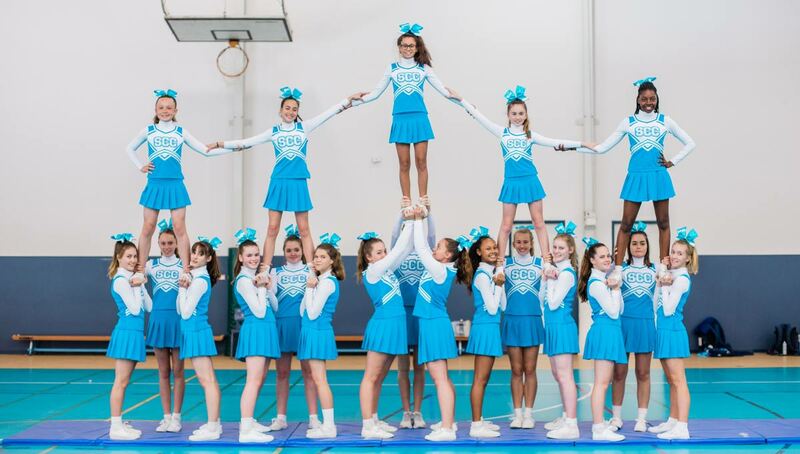 Our Cheerleading Team has been working with such dedication to ready their routine for the upcoming Dance Night (24 October) and state Cheerleading competitions. The team will represent Swan Christian College at Cheer Unlimited Australia on 3 November, at HBF Arena. Everyone is welcome to come and support your school at the competition! Please also save the date for Dance Night on 24 October. More information to follow soon.